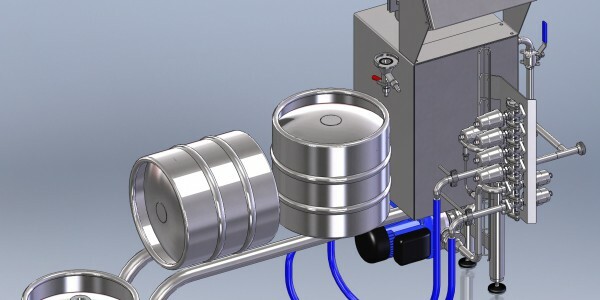 Keg Hygiene is of utmost importance to ensure a problem free distribution of your high quality beer. 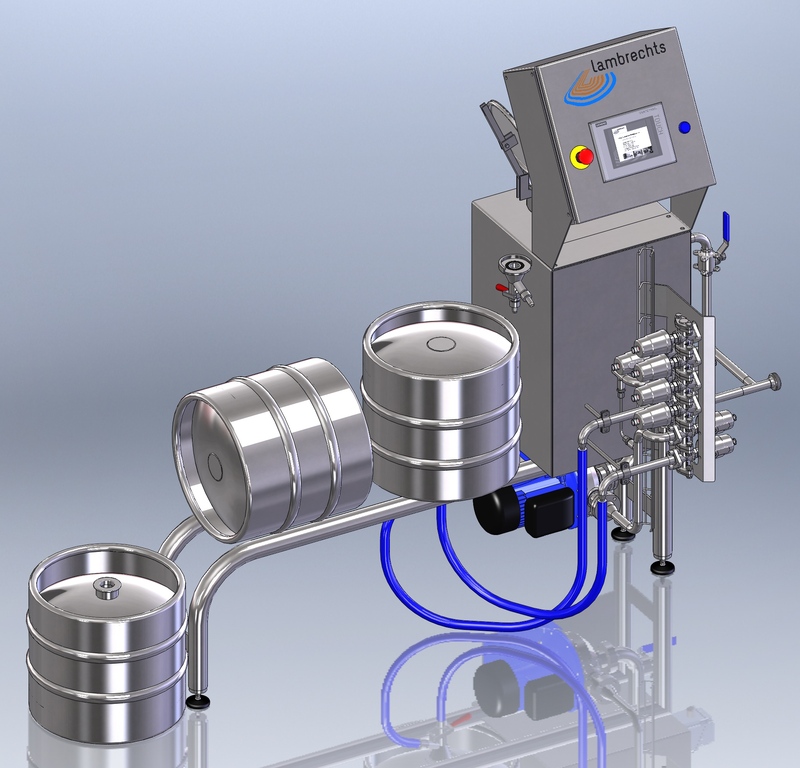 It all starts with a clean & sterilized keg. 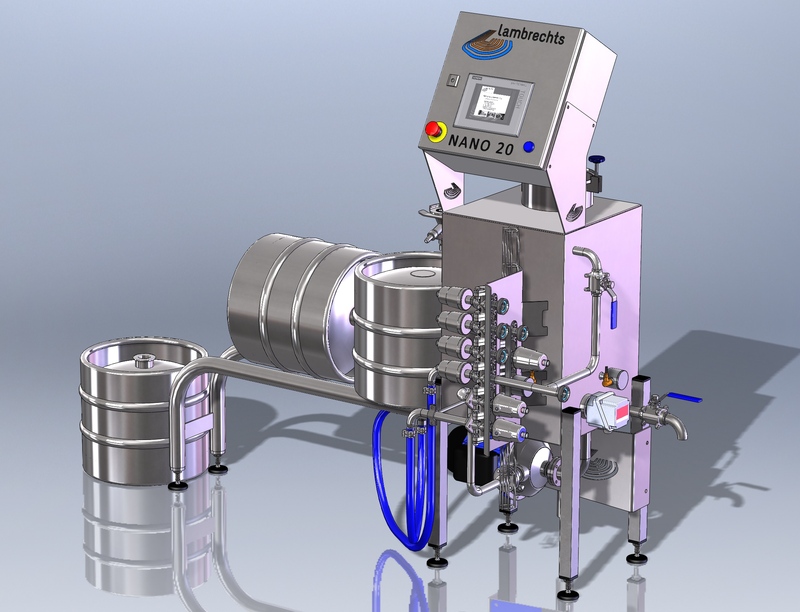 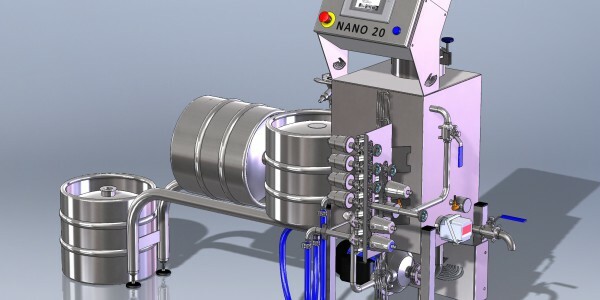 For a small brewery producing about 20 kegs an hour, the Nano 20 is the ideal washing machine to start with in-house keg cleaning. 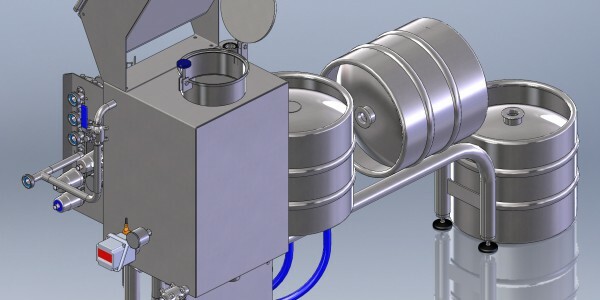 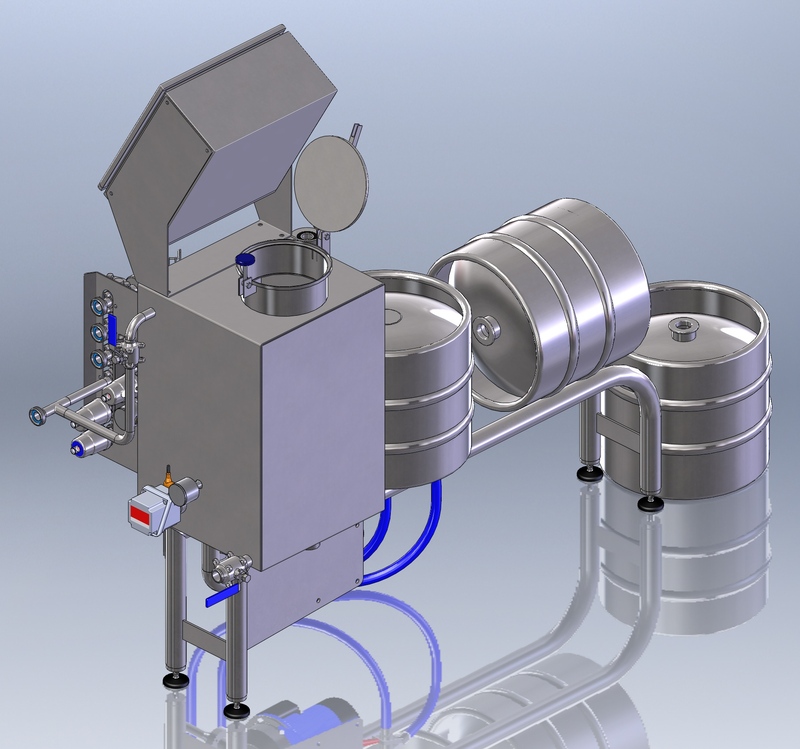 Once it is washed, it’s easy to fill your keg with the manual coupler which is delivered as an option with the machine.